Storage units can be great. Storage units can be useful during a crisis time. My house flooded a few years ago and I needed a storage space to put my belonging in. What was put in the unit was placed back in my home and the unit closed. I didn’t add to the unit other things. Storage units can be bad too. 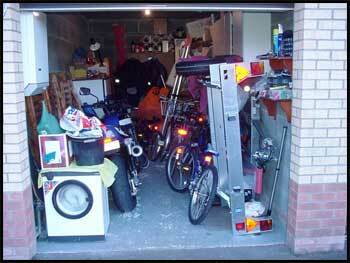 It can be the place you store stuff because you don’t want it in the house or there isn’t any more room in the house. AND out of sight, out of mind sets in and you pay the storage unit bill every month until that becomes a habit while you never clean it out. Just ask yourself, Are you ever GOING to use it or find a use for it? Is there space in your home for these items? If there isn’t then you need to make some decisions. Be mindful. 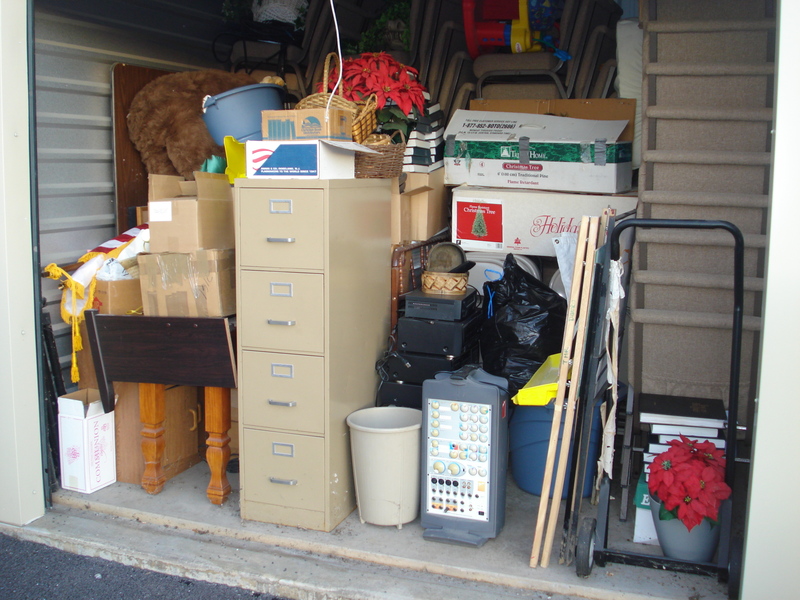 Really think about why you are getting a storage unit and what you are putting in there. Also you can read earlier blog I wrote on the subject. Click here.